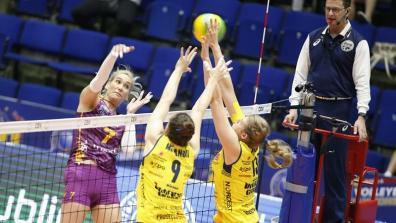 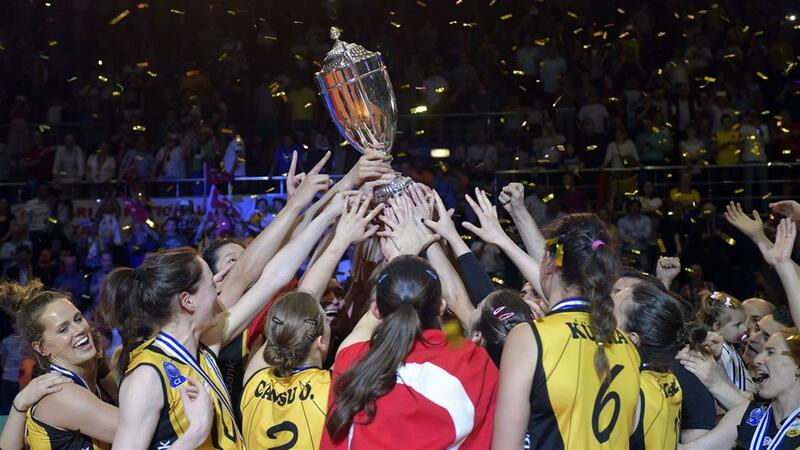 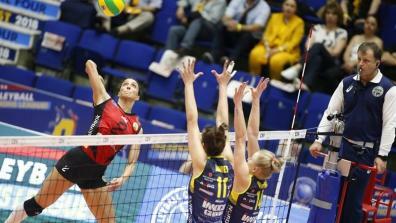 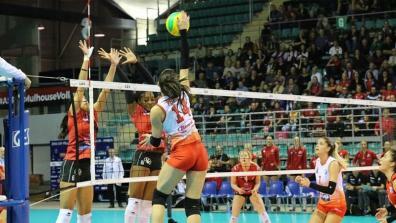 All full matches of CEV Volleyball Champions League Women. 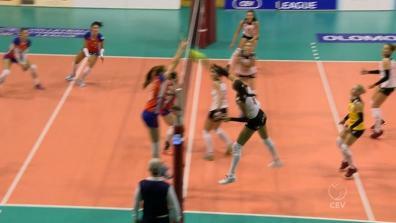 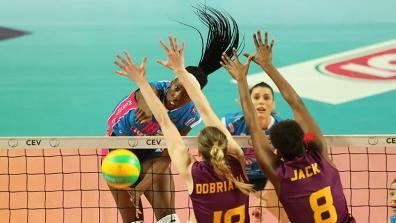 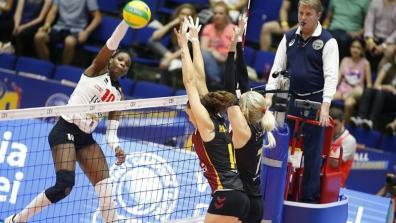 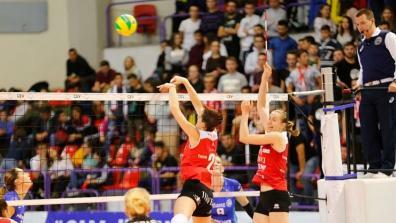 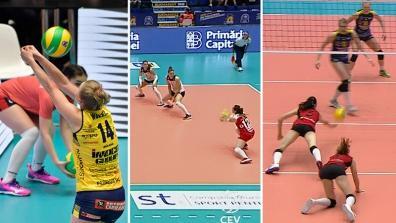 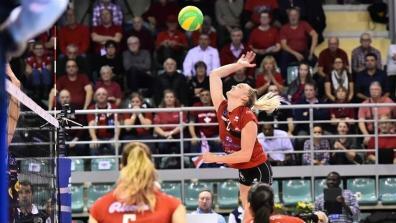 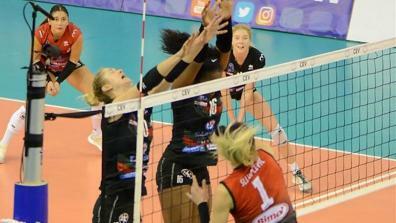 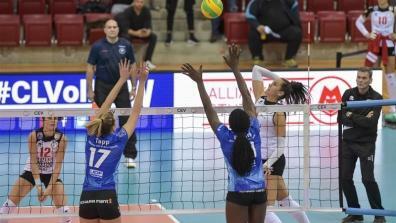 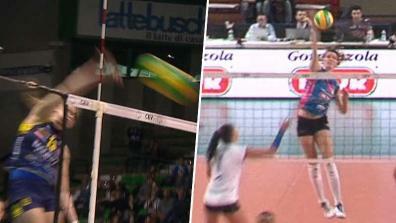 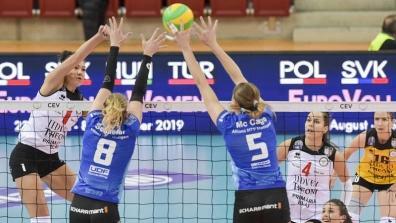 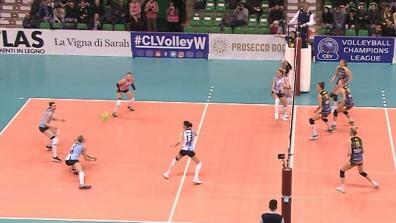 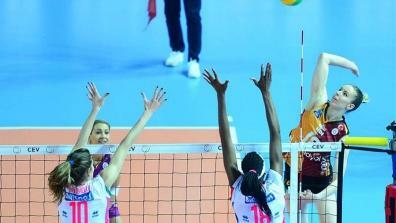 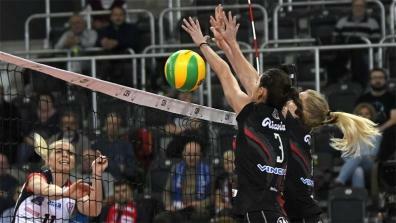 The most exciting clips from the CEV Volleyball Champions League Women. 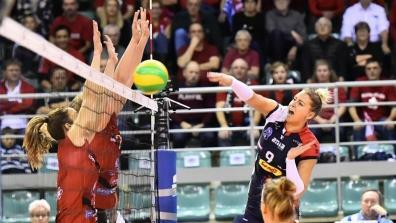 Best digs in the CEV Womens Champions League season 2016/17.